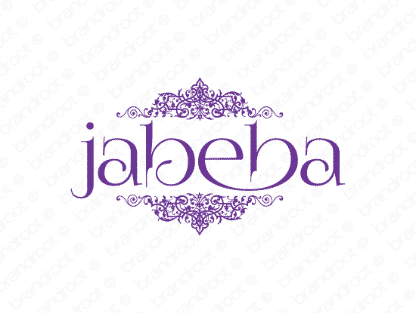 Brand jabeba is for sale on Brandroot.com! A foreign sounding word vaguely reminiscent of the literary figures Ali Baba. An intriguing sounding name that will have customer wanting to know more. You will have full ownership and rights to Jabeba.com. One of our professional Brandroot representatives will contact you and walk you through the entire transfer process.